With the Bloody Palace update that dropped on April 1st, some of us were still left a little blue-balled on content. Specifically the kind of content that a lot of players had anticipated hype for. 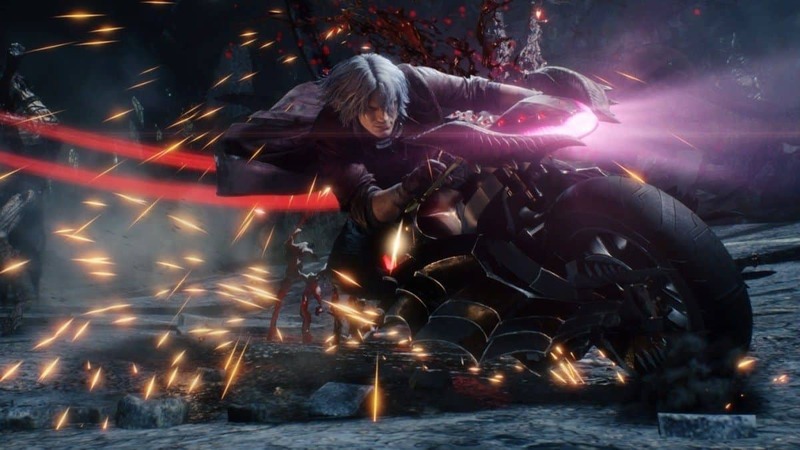 I’m of course, talking about Devil May Cry 5 coop and Vergil to be playable. We’ve already seen accessibility on Vergil via cheat engine and a mod. That means the game definitely plans to add him in at some point since he had a fully functioning moveset. 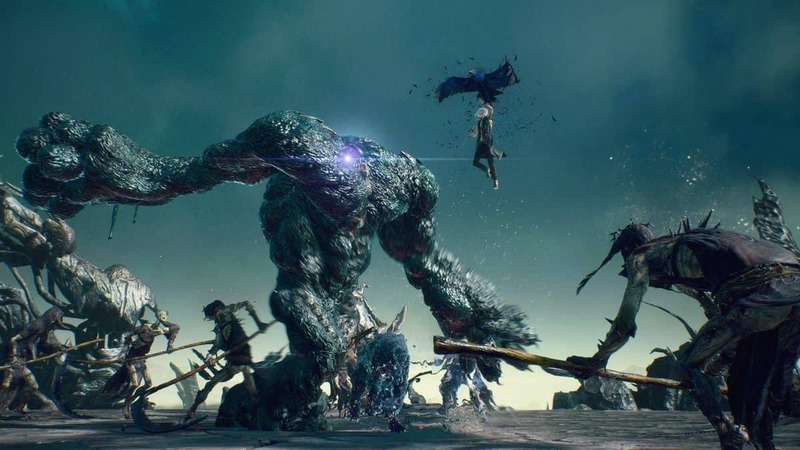 Furthermore, through the cameo system in the Devil May Cry 5 story, we’ve had a taste of what it would be like if you could fight alongside another player. I myself have engaged in some stylish combos with another player during the diverging point mission and multiple others. I think the main reason I want coop is to play one of 2019’s best action games with a friend. The amount of mayhem and style points you could rack up with a fellow DMC fanboy/girl would be great. 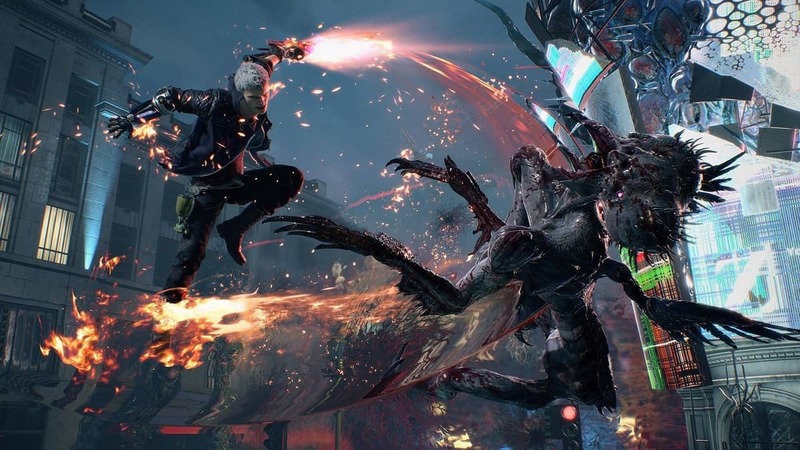 Bloody Palace for DMC 5 is still definitely what you want as a classic Devil May Cry fan. All I’m asking is that they add a little more. Besides Vergil, Lady and Trish deserve some attention too. They’re a pair of badass characters that I feel didn’t get enough to do in the events of Devil May Cry 5. The post-credits scene did tease a possible expansion on that but we don’t know for sure yet. After thoroughly enjoying playing through the game as my boy Deadwei-I mean Nero, I really do want to play as the deadbeat dad. Vergil has been playable in the past, specifically Devil May Cry 3, so it’s not something that hasn’t been done before. Not to mention how much of a badass Vergil was in 5, I had chills when he first appeared. His amazing moveset is also one to behold. Please heed my call Capcom! Coop Bloody Palace and playable Vergil!